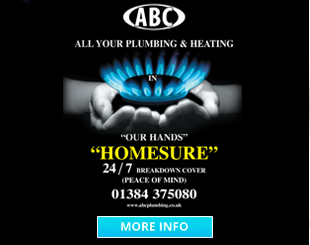 ABC Plumbing & Heating ensure all of the essentials are taken care of with expert advice and Landlords safety certificates. 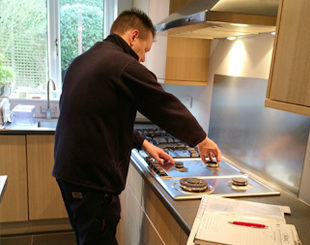 Whether it’s repairing, servicing or upgrading your appliances we promise the same high standard of service that our reputation has been built on over the years for you and your tenants. 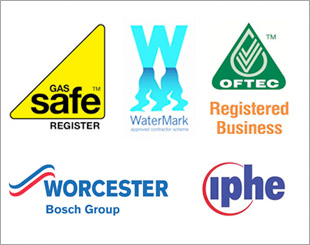 Our engineers are fully qualified and experienced in all types of domestic plumbing and Gas / LPG / Oil heating; appointments are made at a time to suit the customer. Fault Finding & Diagnosis Fee – this is a set fee to find and diagnose the fault / cause of a problem and regardless of how long it takes the engineer to find the fault this fee will not change & if the repair is a simple one which doesn’t require parts then you don’t pay any extra. Charges for repairs or any other work is per ½ hour plus materials. 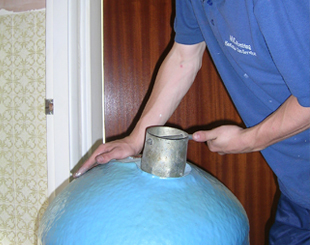 Some work can be carried out on Estimated or *Fixed Prices. See Charges for more details. 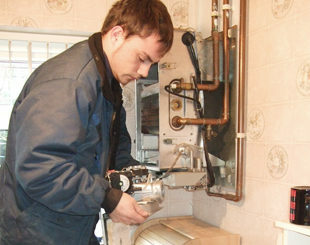 †Appliance Service Fee – the cost stated for an appliance service is subject to its condition and the distance of your home / property from our location, and may be higher than stated, also excludes the cost of faults, repairs or replacing any parts (other than the nozzle for oil-fired boilers). 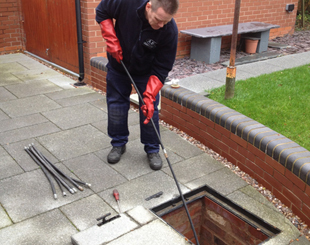 Additional work will be charged at our set fee of £69.00 or our ½ hourly rate, depending on the fault / work required. See Charges above.